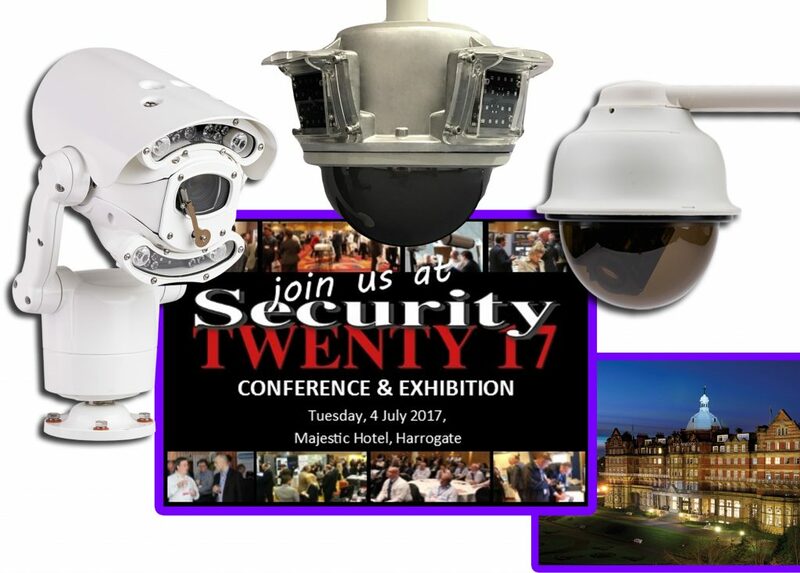 The leading CCTV design and manufacturing company, 360 Vision Technology, will be showing their support for advancing secure security solutions, fielding their range of high-performance surveillance cameras and new Illuminator Dome, at Security Twenty 17 North, 4th July, Majestic Hotel Harrogate. Underlining the company’s technology innovation, 360 Vision will be displaying their popular Predator HYBRID and VisionDome VR surveillance cameras featuring advanced SSL & 802.1 encryption protection. Visitors to the show will also see 360 Vision’s latest ‘All-in-one’ external PTZ Illuminator Dome, which offers HD imaging and onboard 360-degree illumination for a high-performance 24/7 surveillance monitoring applications.